NEW YORK--(BUSINESS WIRE)--How sweet! 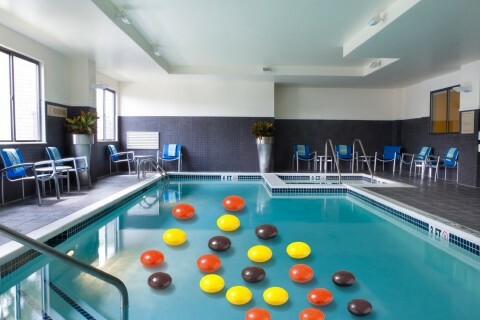 MCR, the seventh-largest hotel owner-operator in the United States, has acquired the 107-room TownePlace Suites Harrisburg Hershey. 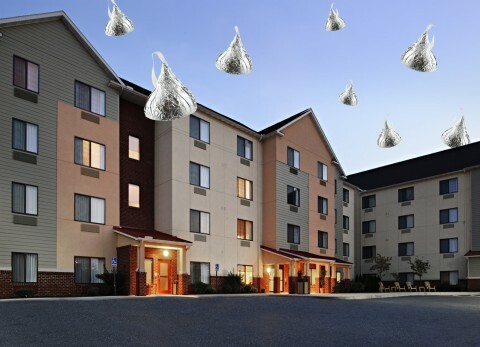 The newly-renovated hotel is a quick 10 miles from the 121-acre Hersheypark theme park — featuring 14 roller coasters and more than 70 rides, including the highly anticipated Reese’s Cupfusion, opening in 2019. 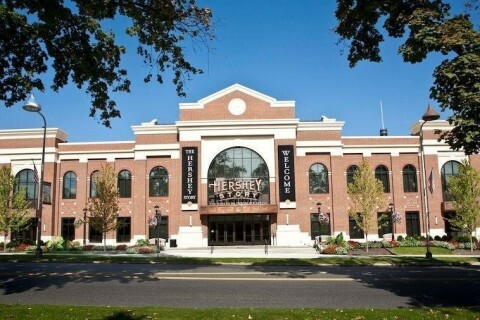 At Hershey’s Chocolate World, indulge in a chocolate tasting experience and create your own custom candy bar. 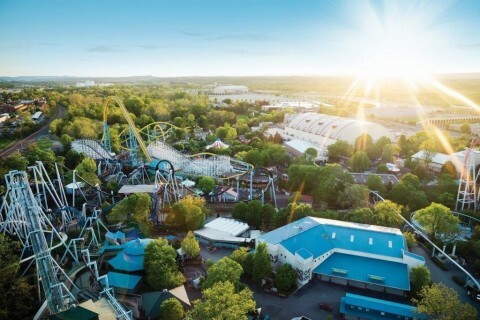 Make a splash at The Boardwalk at Hersheypark, home of the Whitecap Racer, the longest mat racing slide in the world, and the thrilling new Breakers Edge bobsled water coaster with flying saucer turns. Avoiding carbs? Shop until you drop instead with a visit to Tanger Outlets, only 20 minutes from the TownePlace Suites Harrisburg Hershey, where the nation’s first and only American Girl Outlet opened in August to much acclaim (especially with the under 10 set). Stocking discounted and discontinued collectibles — along with Truly Me personalized dolls — the American Girl location is sure to add to the 190 million visitors who shopped at the Tanger center in 2017. 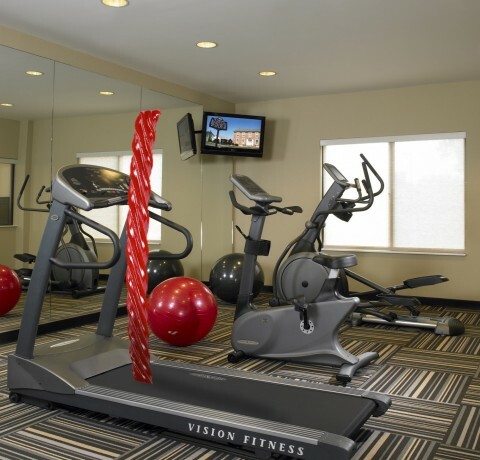 Located just off Interstate 83, the TownePlace Suites Harrisburg Hershey is 10 minutes from the landmark State Capitol Complex, where 50 acres of government agencies and Fortune 500 companies serve Pennsylvania’s 12.8 million residents. 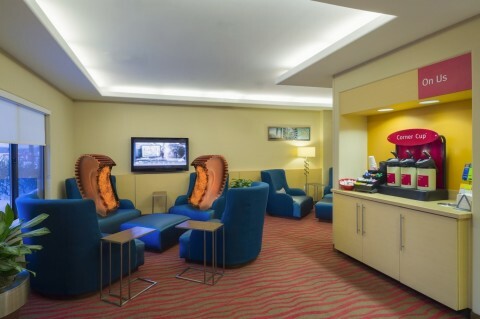 Reserve rooms by phone at (717) 558-0200 or online at www.marriott.com.